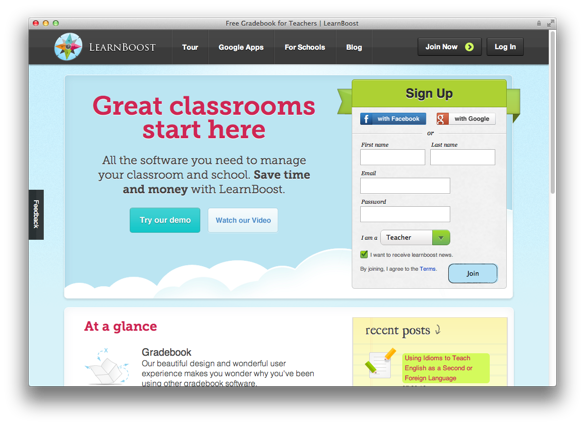 LearnBoost provides a free, easy to use online online education suite including gradebook, lesson plans, attendance, reporting, and calendars among other tools. 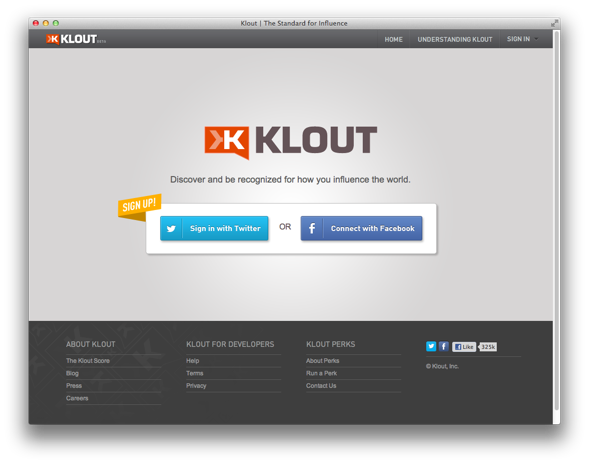 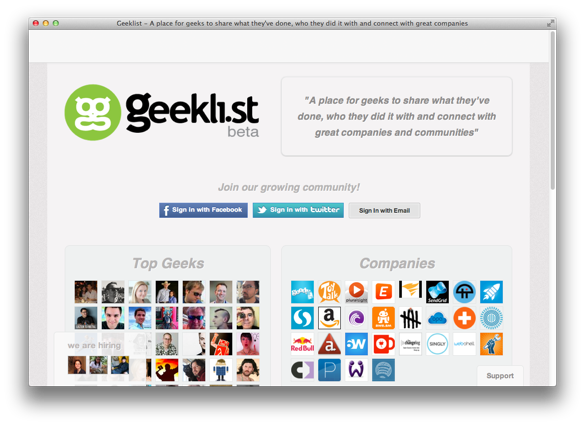 A place for geeks to share what they've done, who they did it with and connect with great companies and communities. 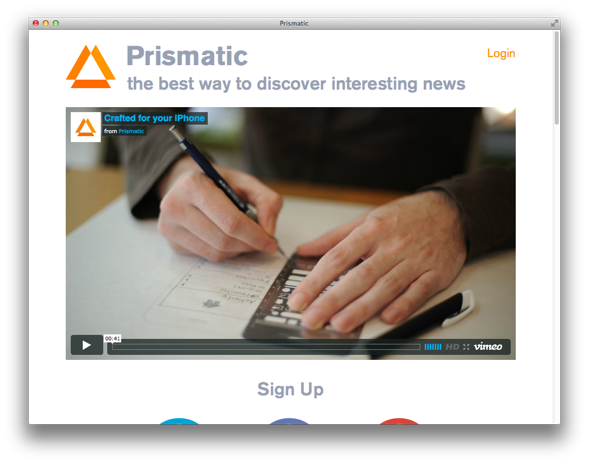 Prismatic learns from how you interact on social networks so that we can show you the most interesting content and conversation from your friends. 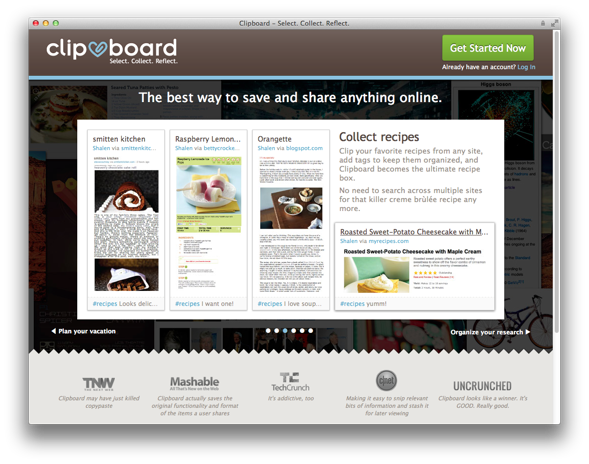 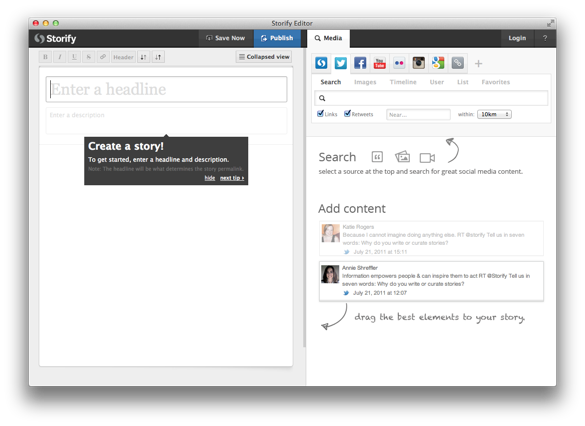 Clipboard is a powerful tool allowing to save live clips of your interests on the web, not just static images, but fully-functional fragments of anything online. 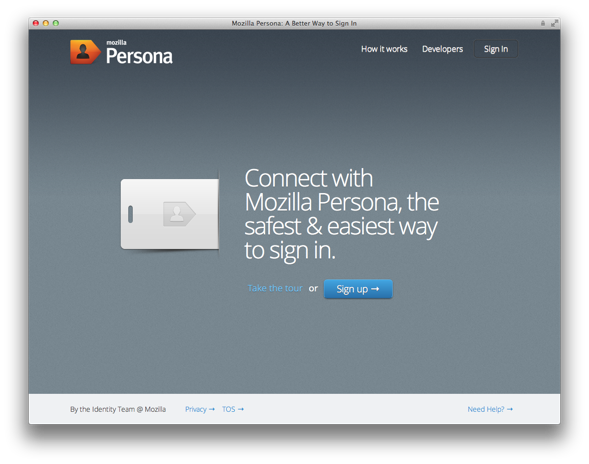 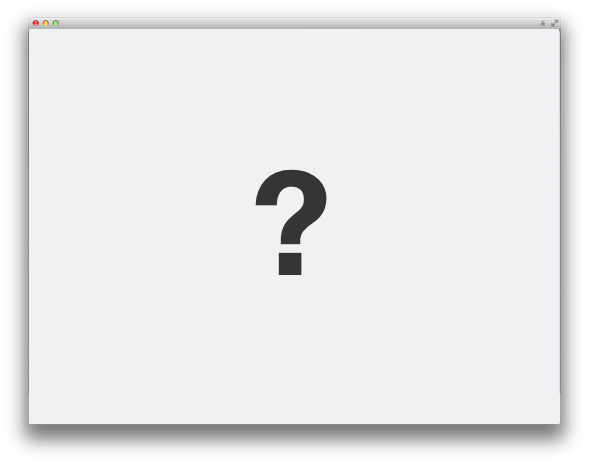 Persona, or "BrowserID" is Mozilla's answer to a better identification system for your browser, this promising tool is definitely worth checking out.